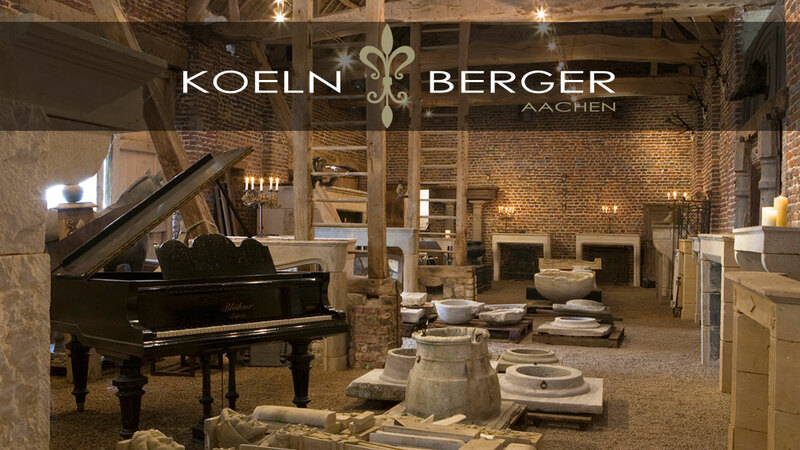 Our Showroom at Gut Hausen shows you a huge assortment of antique floors and fireplaces of the 16th – 19th century. The materials are carefully selected and cleaned after they have been equiped out of historic houses and castles. Furthermore new floors and fireplaces with aged characteristic enlarge our assortment. More than 90 fireplaces are shown, numerous sample floors are setted.